Keep the cold from entering your boots with these cozy boot warmers. 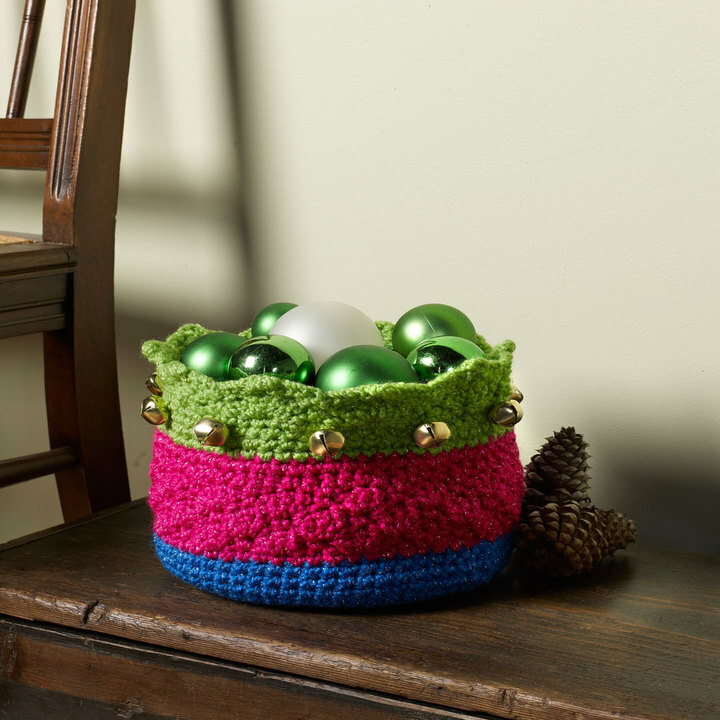 Even beginners will enjoy crocheting these fun accessories! 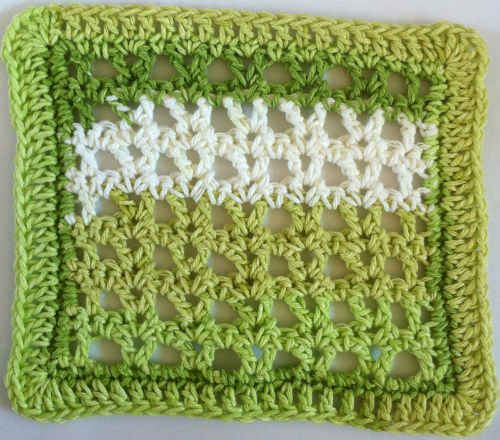 GAUGE: 6 sts = 2” (5 cm); 9 rounds = 4” (10 cm) in pattern. CHECK YOUR GAUGE. Use any size hook to obtain the gauge. Legwarmer measures 12½” long x 15” circumference at top edge (32 x 38 cm). 1. Legwarmer is made in joined, turned rounds from top edge down. 2. To make wider or narrower legwarmers, increase or decrease beginning chains in multiples of 4. With A, ch 44; taking care not to twist, join with slip st in first ch. Round 1 (right side): Ch 2 (counts as first hdc here and throughout), hdc in each ch around; join with slip st in top of beginning ch, turn—44 hdc. Round 2: Ch 2, hdc in each st around; join with slip st in top of beginning ch, turn. Round 3: Ch 3 (counts as first dc here and throughout), dc in next st, *ch 2, skip next 2 sts, dc in next 2 sts; repeat from * around, ch 2, skip last 2 sts; join with slip st in top of beginning ch, turn—22 dc and 11 ch-2 spaces. Round 4: Ch 3, dc in next st, 2 dc in first ch-2 space, *dc in next 2 sts, 2 dc in next ch-2 space; repeat from * around; join with slip st in top of beginning ch, turn—44 sts. Rounds 5–27: Ch 3, dc in next 2 sts, Fpdc around next st, *dc in next 3 sts, Fpdc around next st; repeat from * around; join with slip st in top of beginning ch, turn. Round 28: Ch 1, sc in each st around; join with slip st in first sc. Fasten off. Round 1: With right side of top edge facing and working across opposite side of foundation ch, join B with slip st in any ch, ch 3, 2 dc in same ch, skip next 2 ch, slip st in next ch, *3 dc in next ch, skip next 2 ch, slip st in next ch; repeat from * around; join with slip st in top of beginning ch—11 3-dc groups. Row 1: Work 2 sc in 2nd ch from hook and in next 9 ch, sc in next 70 sts, 2 sc in last 10 ch—110 sc. Fasten off. With right side of legwarmer facing and seam in back, weave cording through ch-2 spaces of Round 3, beginning and ending at outer side of legwarmer. Evenly adjust ends and tie to fit around leg. Weave in ends. A, B = Color A, Color B; ch = chain; dc = double crochet; hdc = half double crochet; sc = single crochet; st(s) = stitch(es); * = repeat whatever follows the * as indicated.